Cycling Savvy Archives - Terry Peloton. 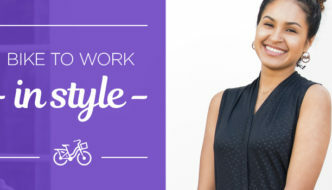 BIKE TO WORK CLOTHING FOR COMMUTING IN STYLE. 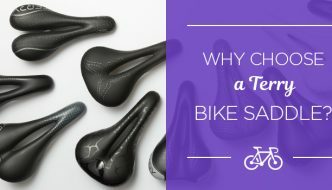 HOW TO CHOOSE BIKE BOTTOMS. 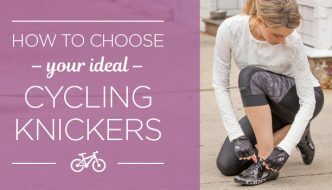 Your choice of bike bottoms can make or break your enjoyment of cycling. 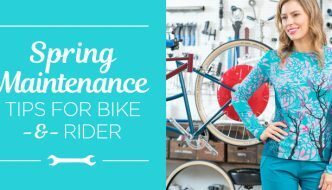 It’s almost as important as selecting the right bike seat. But it’s hard to know where to begin figuring out how to make a good choice when there are so many classic black cycling bottoms from so many brands – and they all look pretty much the same! We’re here to help. HOW TO CHOOSE CYCLING SHORTS. 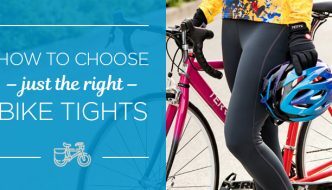 HOW TO CHOOSE CYCLING TIGHTS. 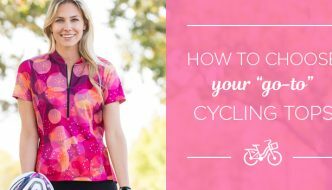 HOW TO CHOOSE BIKE KNICKERS. Hey Mister, your tires need air!